If you have been reluctant to partner with a recruiting agency because of cost, it is time to reconsider your thoughts. Recruiting agencies will not only save you time and money, but they can offer you access to hidden talent as well as various solutions tailored to your business needs. Utilizing a recruiting agency will save you hours, days, weeks, and even months of time. Think about the amount of time it takes to weed through resumes from job applicants, contact and pre-screen selected candidates, and then decide on the best talent to bring in for an in-person interview. 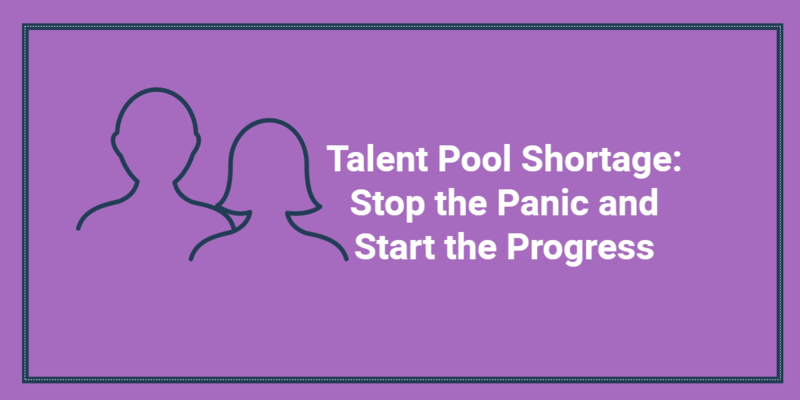 When it’s up to you as the hiring manager to find and hire a new employee, it makes it very difficult for you to focus on finding the best talent AND giving your day to day job tasks the attention needed. When you outsource your recruiting needs, you no longer need to spend time looking through hundreds of resumes and arranging pre-screens with candidates who may not be a fit. Your recruiter will handle this part of the process, which is quite often the most time consuming piece of the candidate search. This allows you to continue focusing on doing your best on the day to day business which requires your attention. When you are able to spend time on your actual job duties and entrust the candidate search and pre-screening to a recruiter, you are saving money. Whether the candidate search is solely left to you or if you are utilizing a helper within your business, you are using up valuable time that should be spent focusing on the day to day work within your business. This will cost you valuable production needed to operate and run your business successfully. Having a good recruiting agency to rely on will allow you to continue giving your business the focus it needs. In the long run, this saves you money. 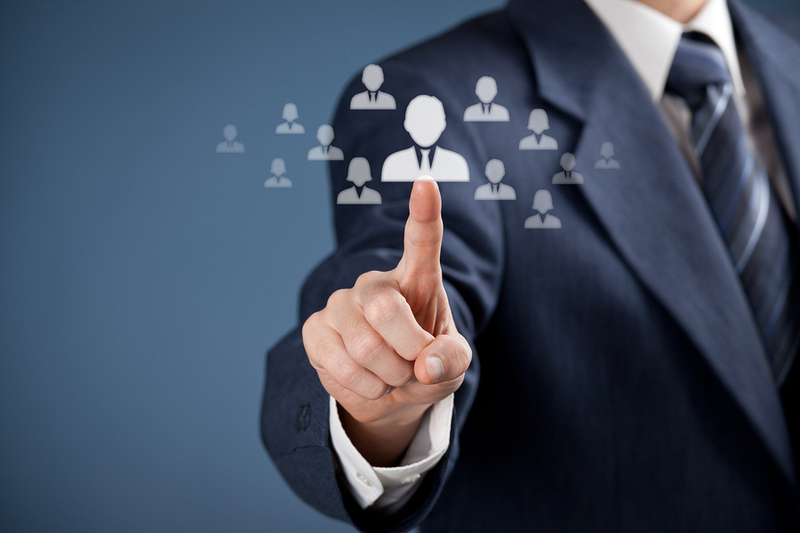 It’s important to understand that a recruiting agency specializes in identifying top talent. This top talent is not often applying to job postings or showing their resume on job boards. Finding those passive candidates can be difficult when you do not have the right search tools or connections. When you partner with a recruiting agency, you are gaining access to a whole market of hidden talent that you would not have access to otherwise. Many recruiting agencies offer various flexible hiring solutions based around your company’s needs. 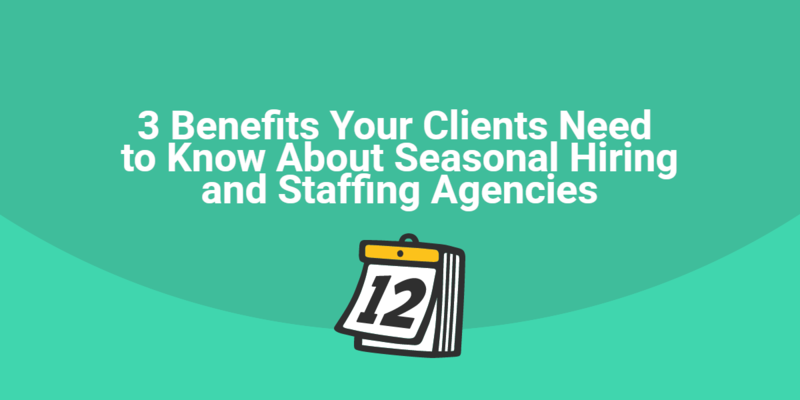 For example, if you simply need talent for seasonal work, a recruiting agency could offer a temporary hiring solution. This type of cost saving solution is excellent for your temporary needs because most agencies will handle payroll, benefits, in addition to all other HR needs for the temporary employee. Another example of a flexible solution is what we refer to as a “temp-to-perm” solution. This option allows you to “try before you buy”. In this situation, you would temporarily hire an employee through the recruiting agency and after a certain period of time you would be able to hire the employee on a permanent basis. On the other hand, if you prefer to immediately hire an employee permanently, recruiting agencies typically offer a permanent hiring solution. The recruiter would simply conduct the search, screening, and play the middle man during offer negotiations to ensure that your offer is agreeable to both you and the candidate. Of course, each of these flexible options come with a recruiting fee. However, when factoring in the time savings, cost savings, and quality of talent provided, you will see the value in the recruiting fee. 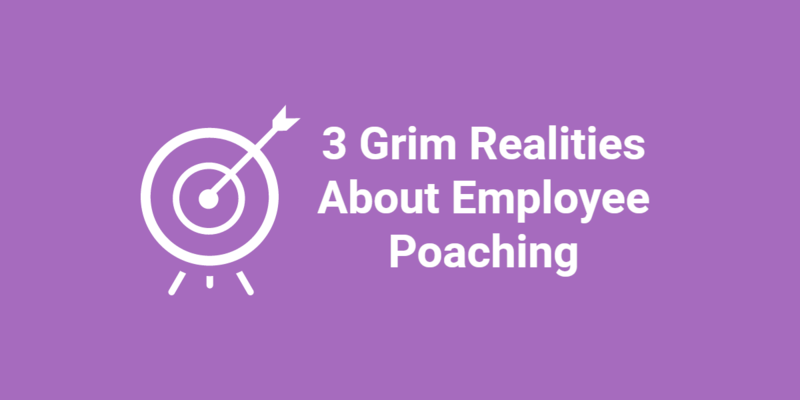 What’s keeping you from working with a recruiting agency to fill your hiring needs?